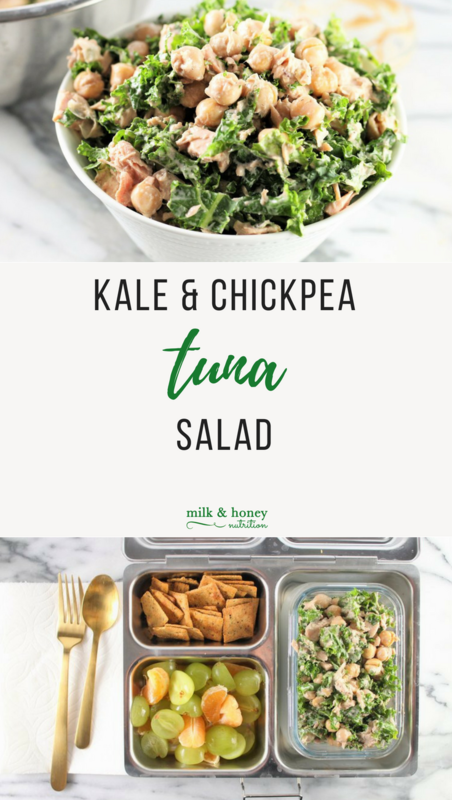 This Kale and Chickpea Tuna Salad is a nutrition power house guaranteed to give you the fuel you need to get you through the rest of your day. Whether it’s a busy day at the office or a crazy day at home with the kids, you’ll feel full, satisfied, and ready to tackle the afternoon, by keeping your energy levels up and your blood sugar levels stable... and help you avoid that mid-afternoon energy crash! Click the button below for the full rcipe! This recipe was sponsored by Healthline. All thoughts and ideas are my own.